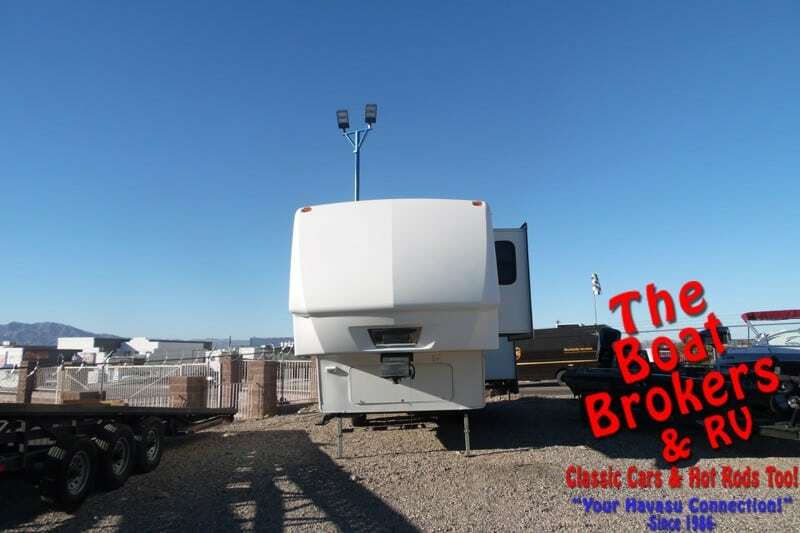 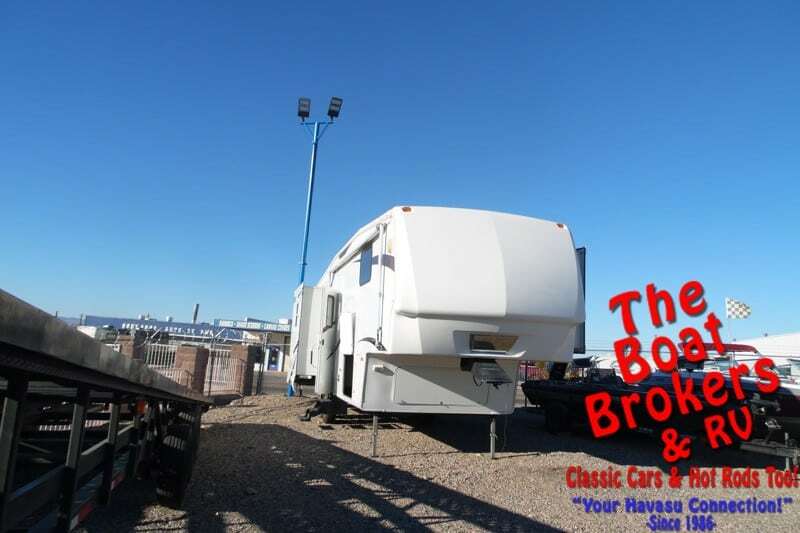 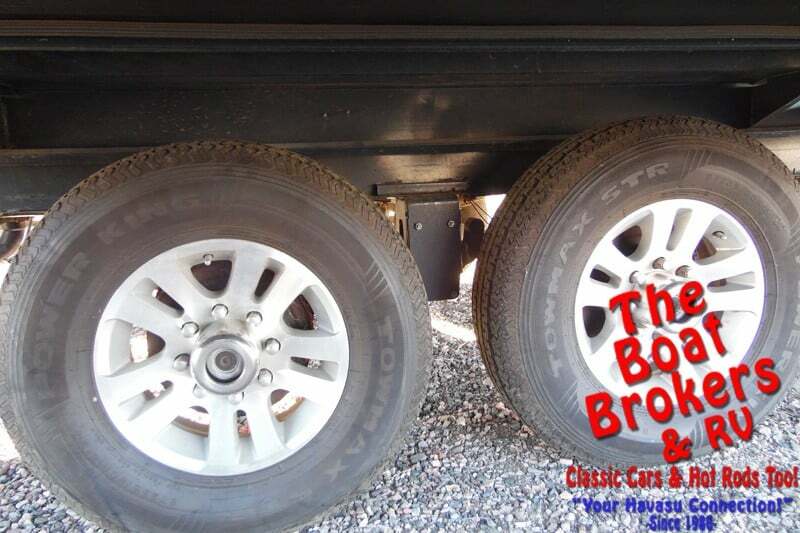 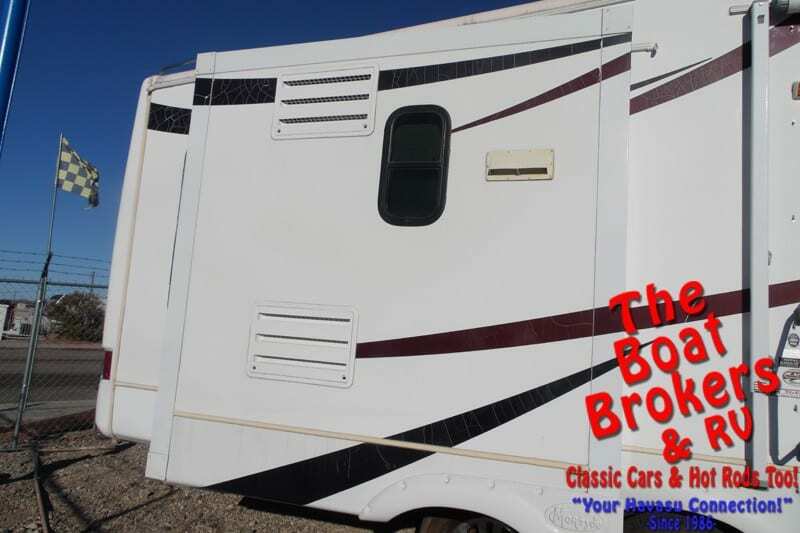 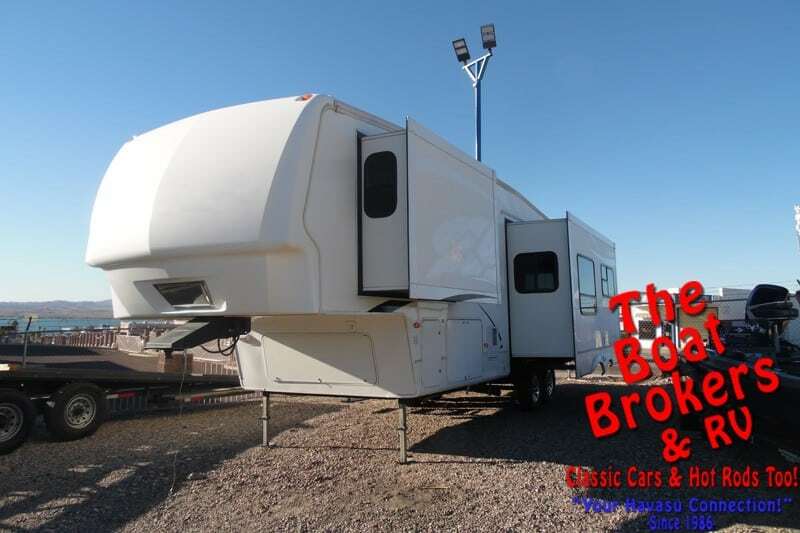 2008 Montana Keystone 33″ Fifth Wheel PRICE REDUCED! 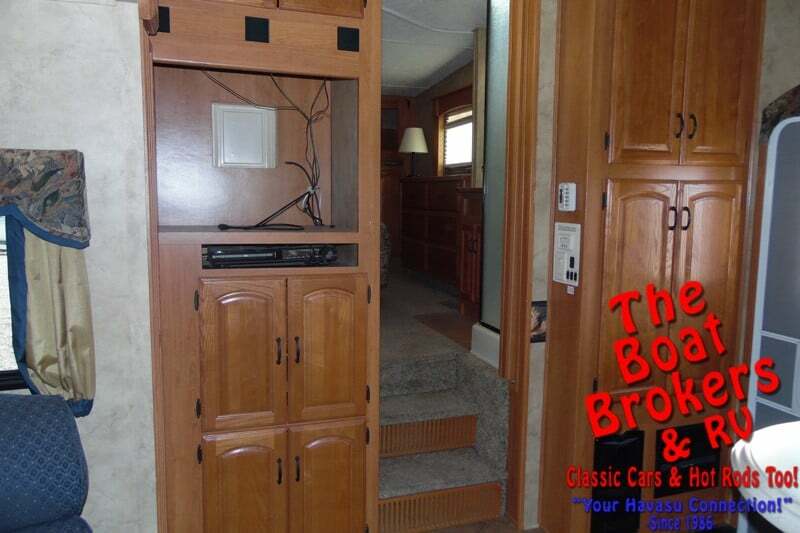 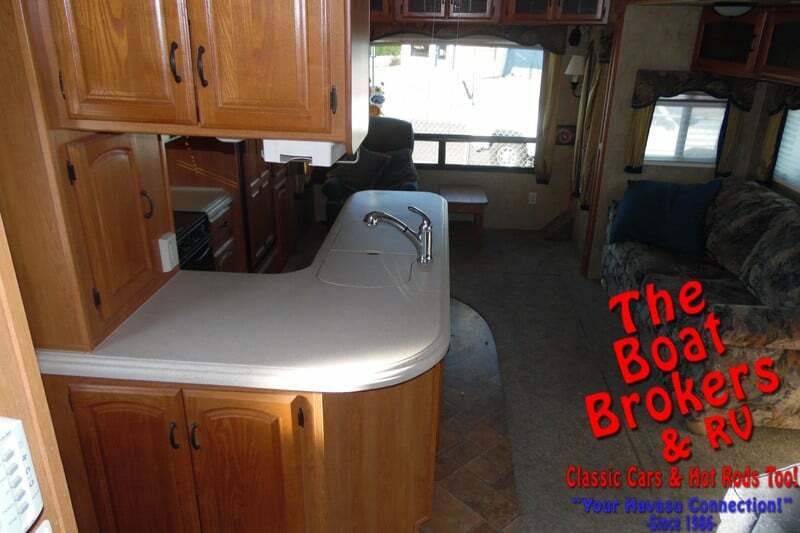 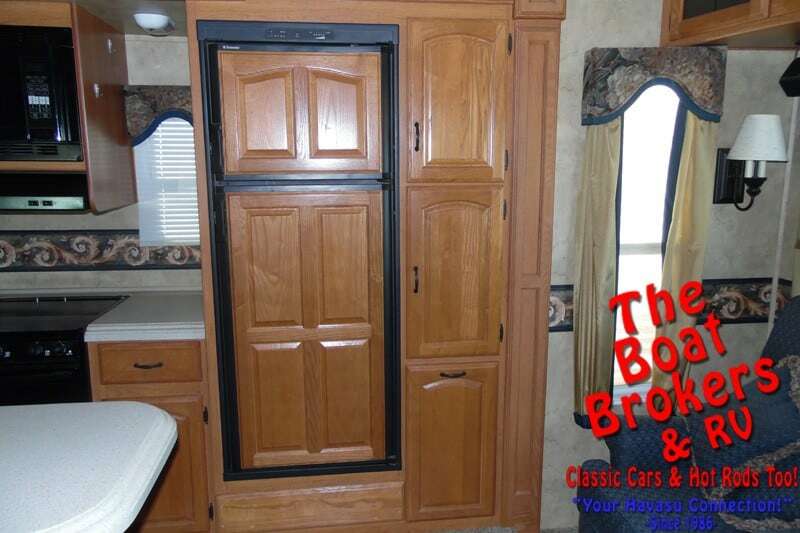 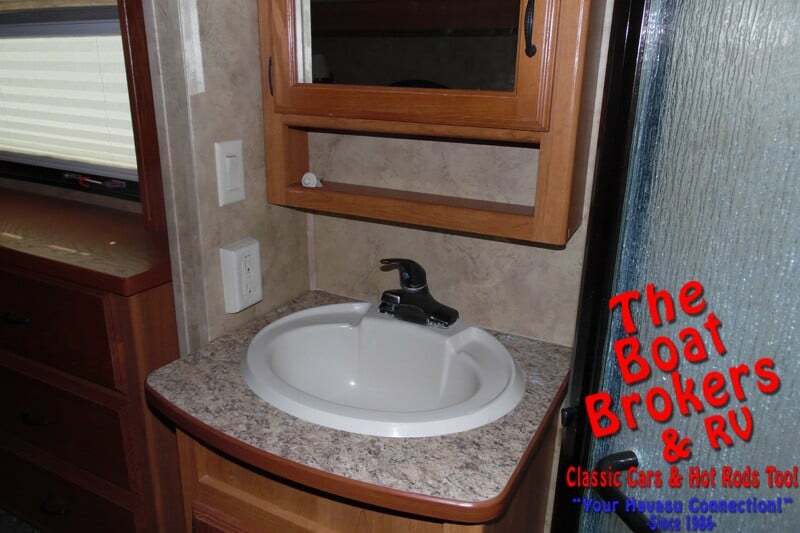 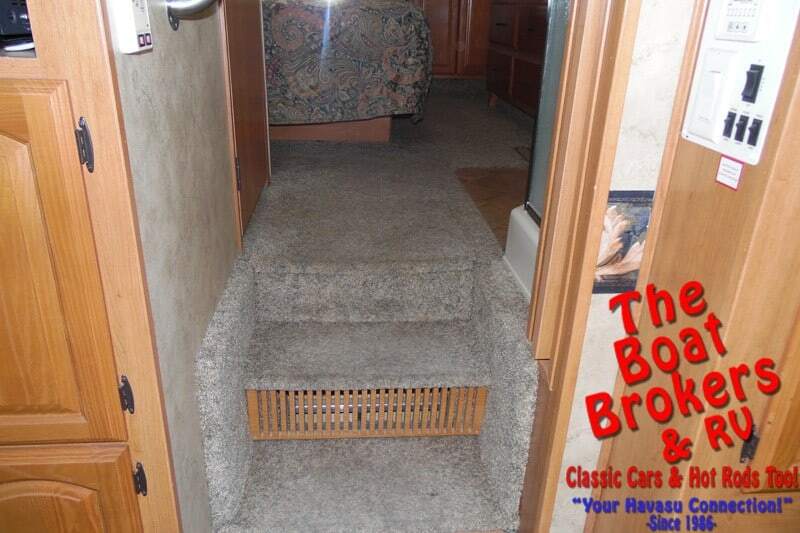 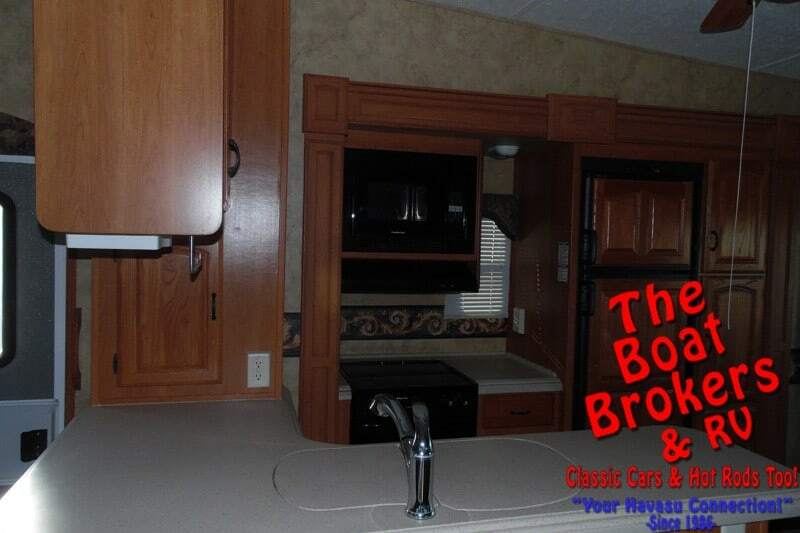 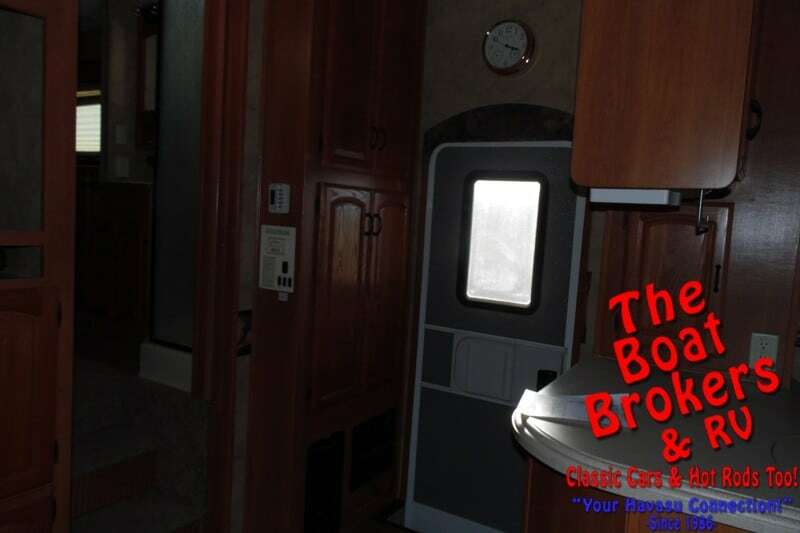 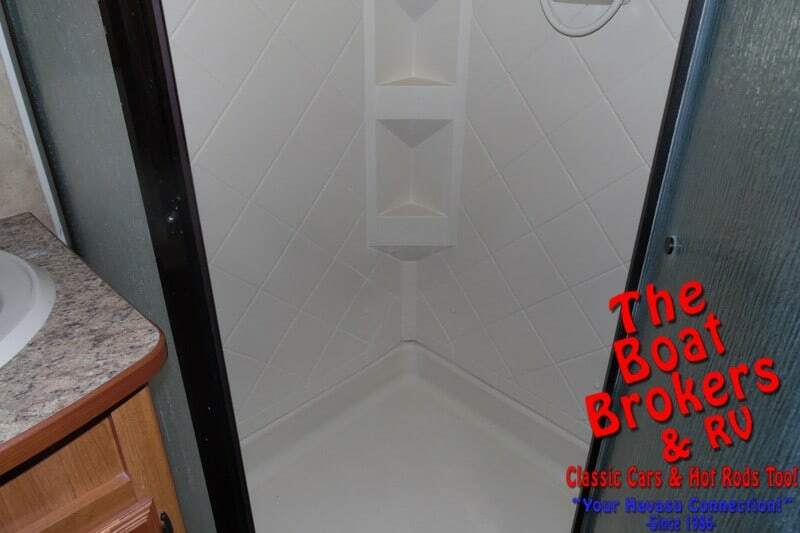 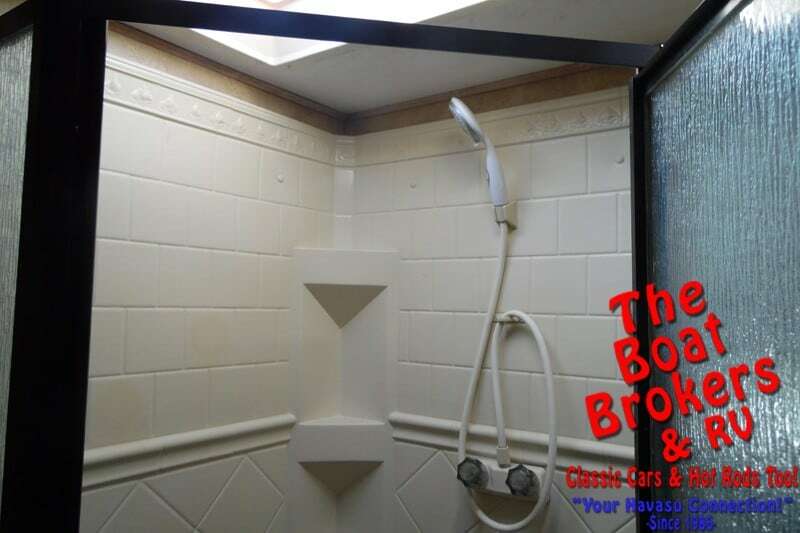 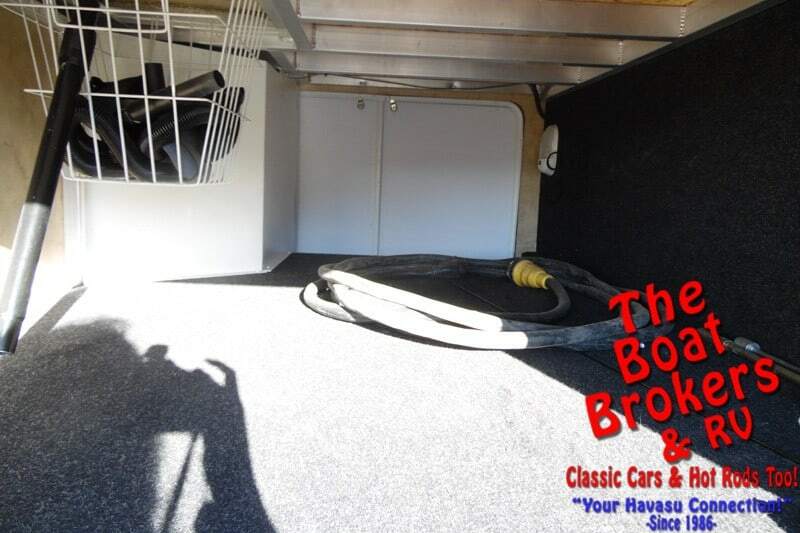 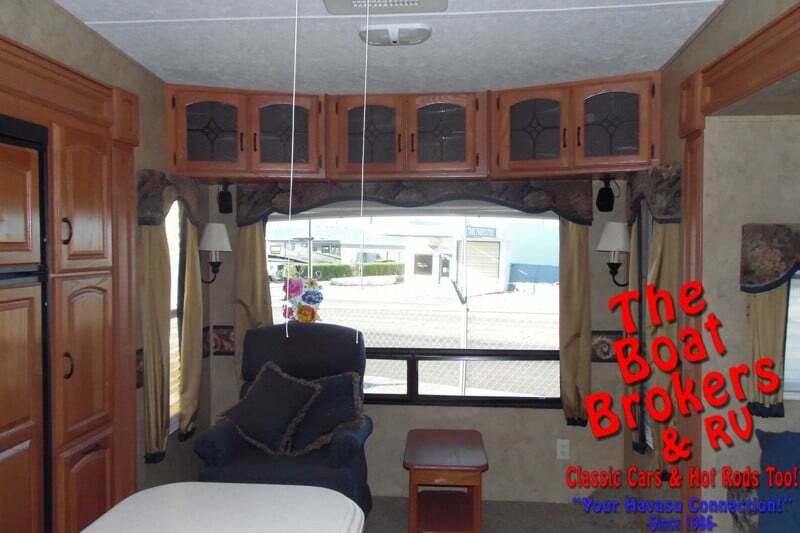 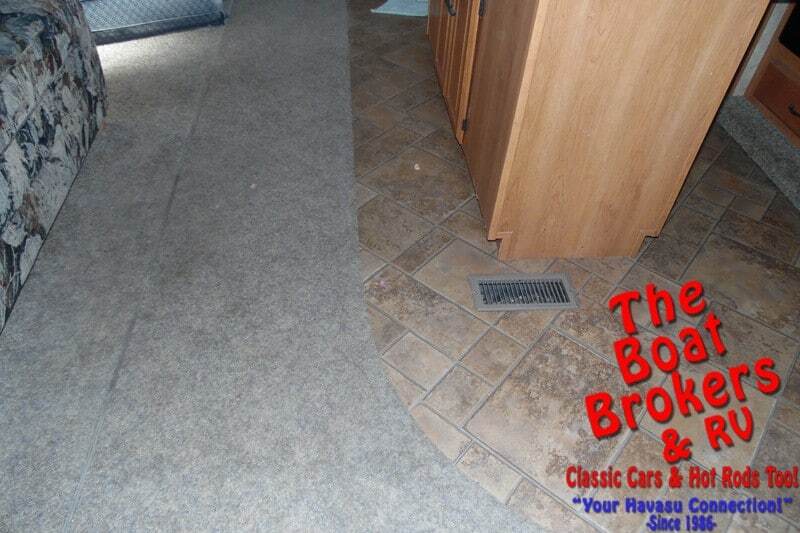 2008 Keystone Montana 33′ 5th wheel – This is a very nice RV! 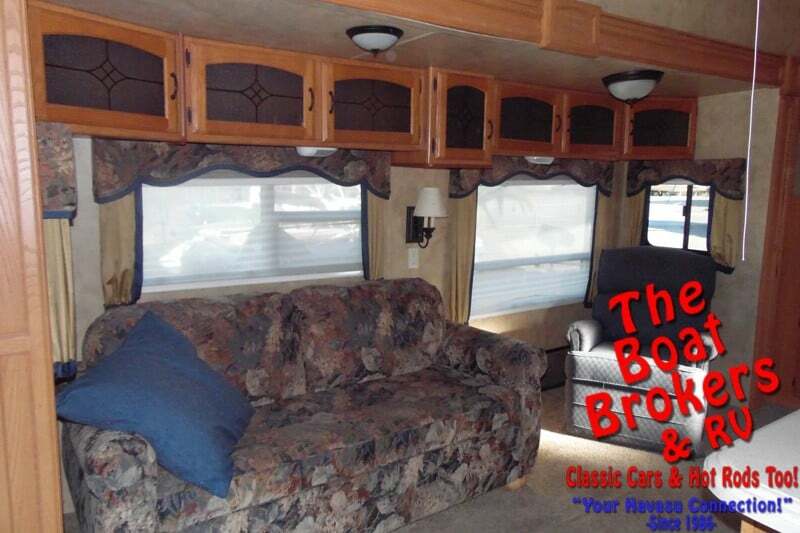 Great layout features three slide outs, cold weather climate pkg. 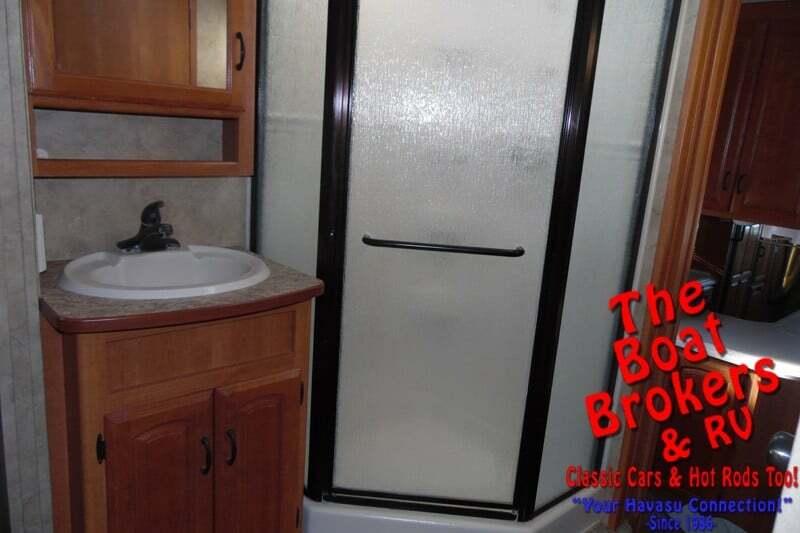 8 cubic foot refrigerator freezer combo with ice maker, 8 gallon water heater with DSI, also has a microwave for fast and efficient cooking and an oven center kitchen with beautiful center island wrap around corian counters high ceiling and low floors. 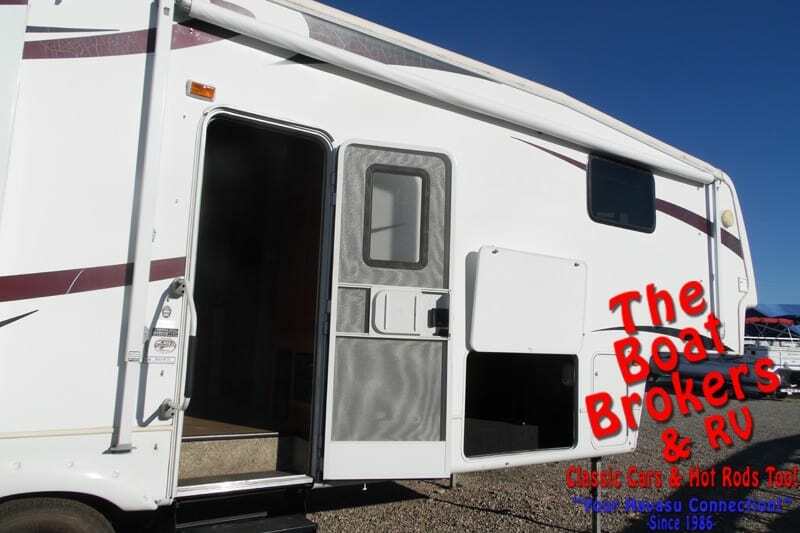 This is a no entry level 5th wheel, but priced like one. 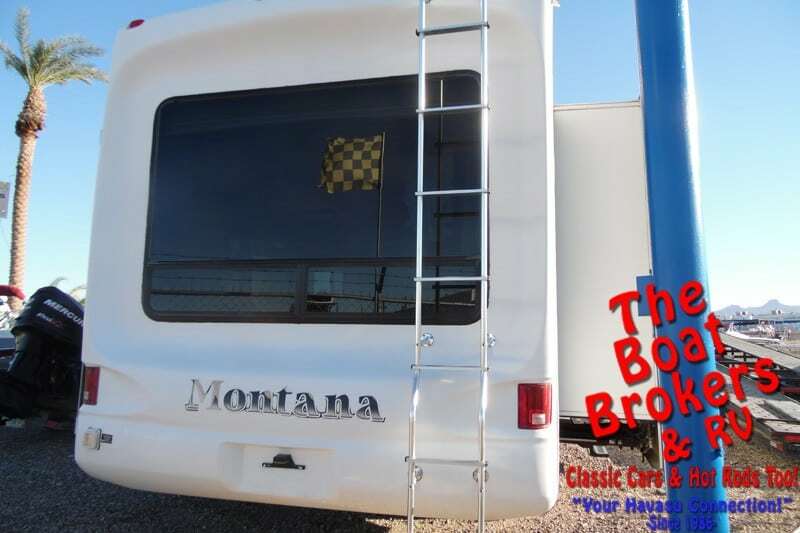 Come see this quality Montana 5th wheel before it’s too late. 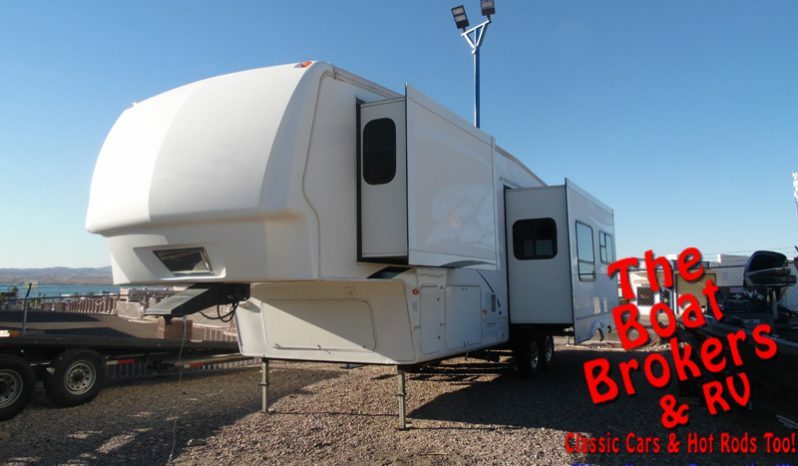 This 5th wheel is ready to go adventuring!